Mutilation Rites Exclusive Behind The Scenes video at Revolver! Mutilation Rites unveil the making of their blistering, forthcoming July 20th release, Chasm at Revolver Magazine! Pre-order Chasm now on vinyl, compact disc, and digital via Gilead Media (US)and Argento Records (Europe). 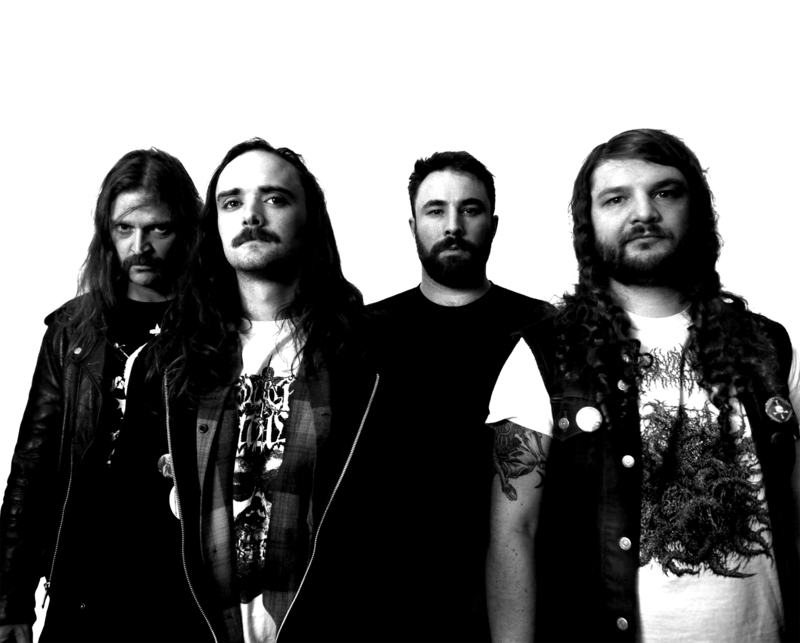 Each of the album’s 6 tracks sees the band mix an evocative combination of death metal, punk rock, grind-core, and more to create a new sonic identity, as the band is now joined by renowned drummer Tyler Coburn (Yautja, Alraune.) 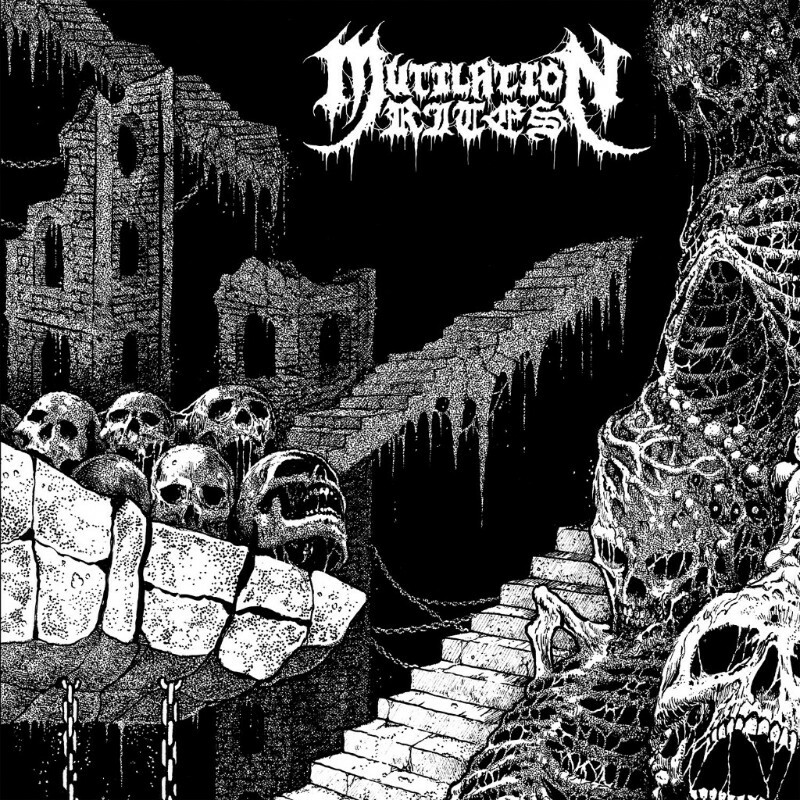 With a new, revitalized lineup in place, Mutilation Rites are poised to storm the gates with a new, genre-bending approach to extreme music.